Drop in and explore the data in your life. 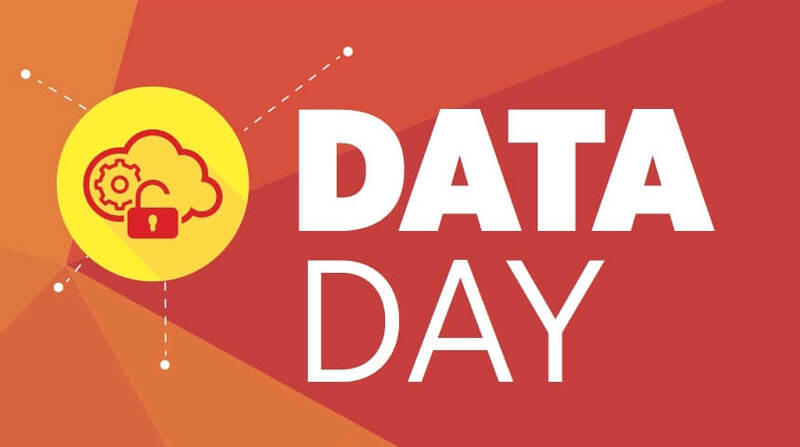 Data Day is a family-friendly community fair. Presented in partnership with the University of Pittsburgh Center for Social and Urban Research, home of the Western Pennsylvania Regional Data Center.